The Nigerian Air Force Military School, Jos List of Successful Candidates for Admission into JSS1 for 2018/2019 Academic Session | AFMS JOS Results, Admission List, Letters, for 2018/2019. 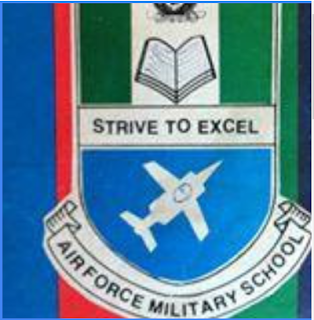 The lists of successful candidates for admission into JSS1 of Air Force Military School, Jos for 2018/2019 Academic Session have been released. Congratulations to all successful candidates!! !